Visitando um cliente essa semana. Encontrei este cenário, onde algumas planilhas não carregavam no Excel Services. Podemos usar o Excel Services, no MOSS 2007, para mostrar informações tanto estáticas quanto dinâmicas. Apenas precisamos ter cautela com os recursos que colocamos na planilha, alguns muito avançados não vão rodar. Unable to Load Workbook – The workbook that you selected cannot be loaded because it contains features that are not supported by Excel Services. Code. This includes workbooks with VBA macros, form controls, toolbox controls, Microsoft Excel 5.0 dialog sheets, and XLM macro sheets. Excel Services supports user-defined functions that are written in managed code. Native code add-ins like XLL files are not directly supported. However, you can use "wrappers" to call the native code functions. Information Rights Management (IRM) protection. PivotTables report with multiple consolidation ranges. External references (workbooks that contain links to other workbooks). Workbooks saved in formula view. 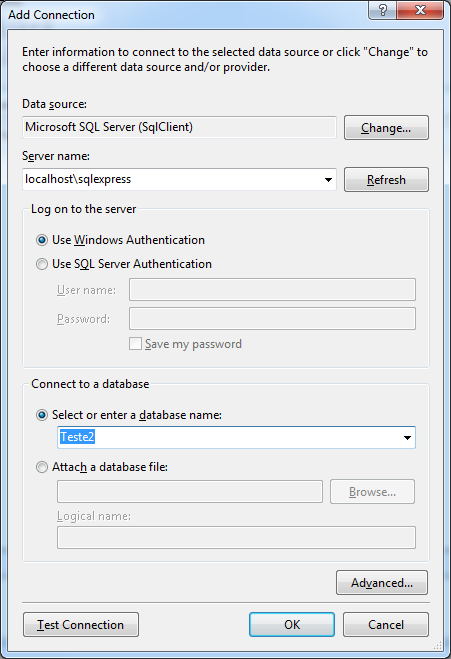 Query tables, SharePoint lists, Web queries, and text queries. Workbooks that use the RTD() function. Workbooks that use workbook and worksheet protection. Embedded pictures or clip art. Cell and sheet background pictures.